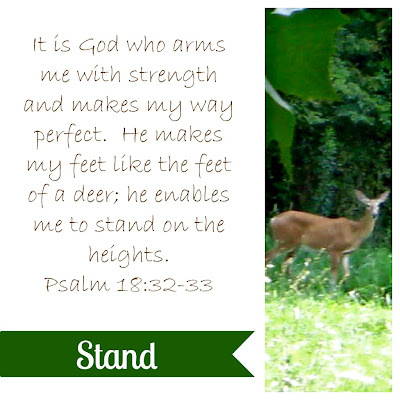 ready to stand and see what God has in store for my life this year. I'm doing this for the first year too. Great verse!